Look alive mobile photographers! 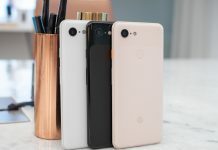 Leaks have surfaced detailing the specs of Sony’s upcoming Xperia XZ4 – what stands out among all other details is that the phone might sport a 52MP primary lens – yikes! 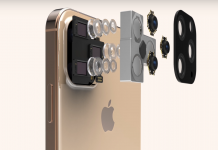 The phone is supposedly equipped with a three-camera setup is a 16MP telephoto camera with an f/2.6 aperture lens, the middle camera a 52MP lens with f/1.6 and the third a 0.3MP ToF sensor with f/1.4 aperture. 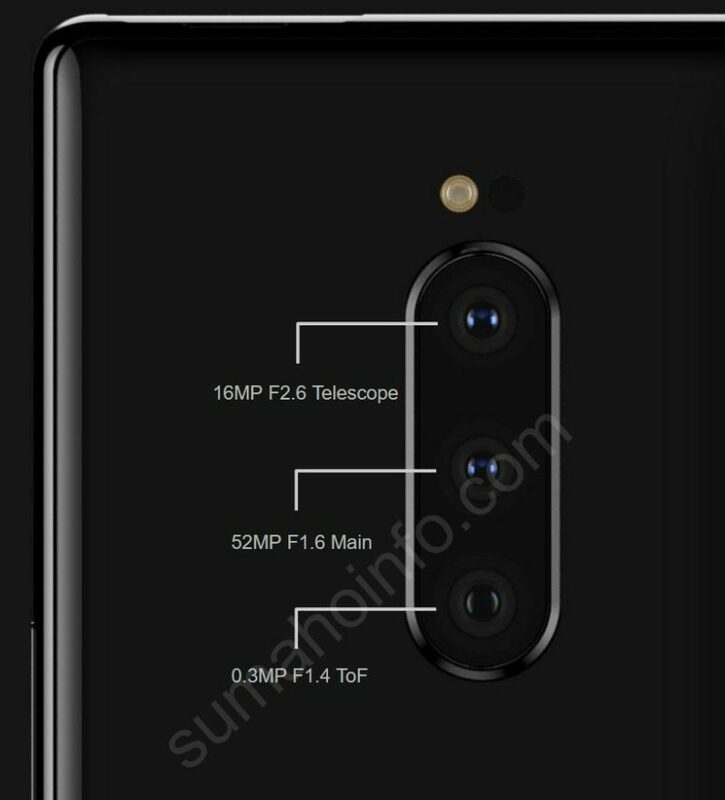 If anything, that just screams a clear intent on Sony’s part to rival all brands in the mobile camera market. 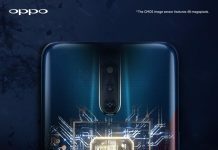 The leaks also detail the 52MP sensor’s ability to use 4 to-1 pixel binning, suggesting good performance under low-light conditions. 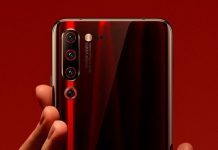 In any case, it’s safe to say it’s obviously an improvement from XZ3’s single, 19MP camera set up. 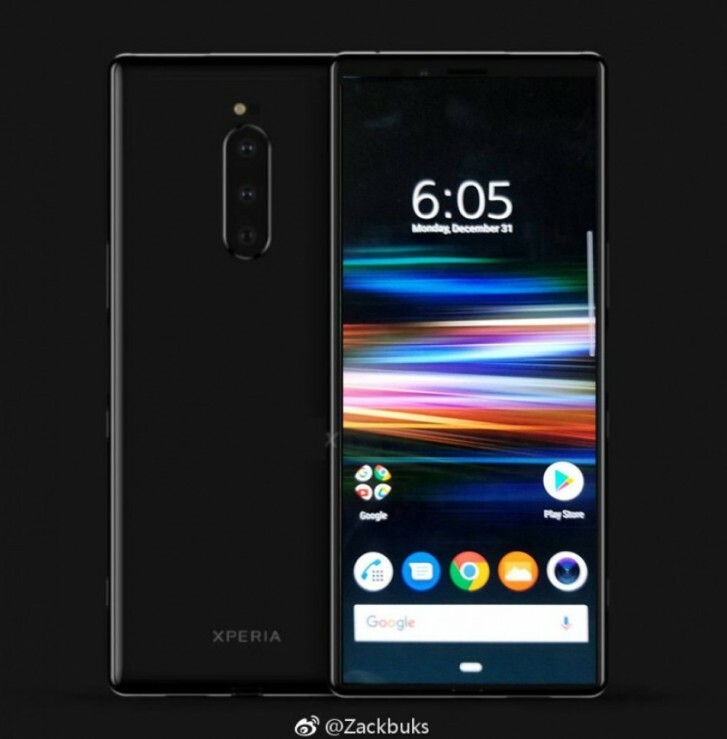 Other details from the leak indicate that the XZ4 will be a 6.5-inch mammoth, half an inch larger than its predecessor. It comes with 6GB RAM and 128GB storage. 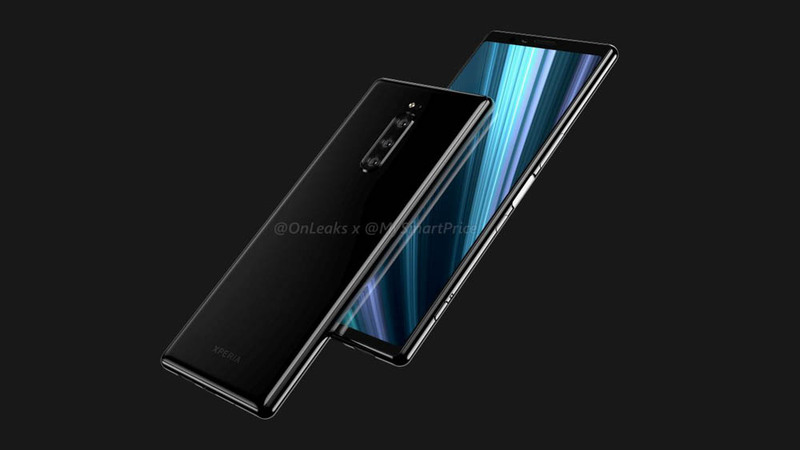 We suspect more concrete information of the phone are to come soon, so stay tuned for the more news on the Xperia XZ4.